Ruby City Gems - N.C.'s largest and most complete gem & minerals location. Excellent jewelry and gifts!! Don't miss our exceptional museum! 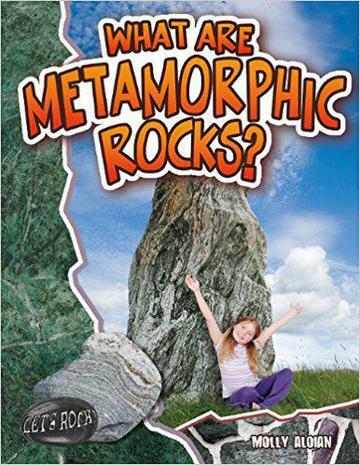 - What Are Metamorphic Rocks? 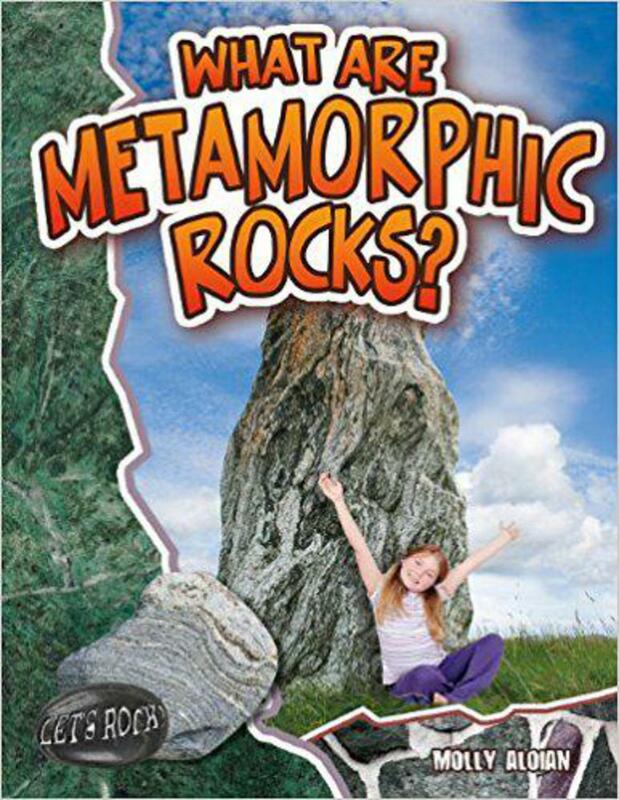 Looks at how sedimentary and igneous rocks are transformed by heat and pressure into such metamorphic rocks as marble, slate, and gneiss.